Advertisement for two positions of BIRAC Innovation fellow (purely temporary basis) under Cluster Innovation Centre in Biotechnology (CIC-B) at Panjab University, Chandigarh. 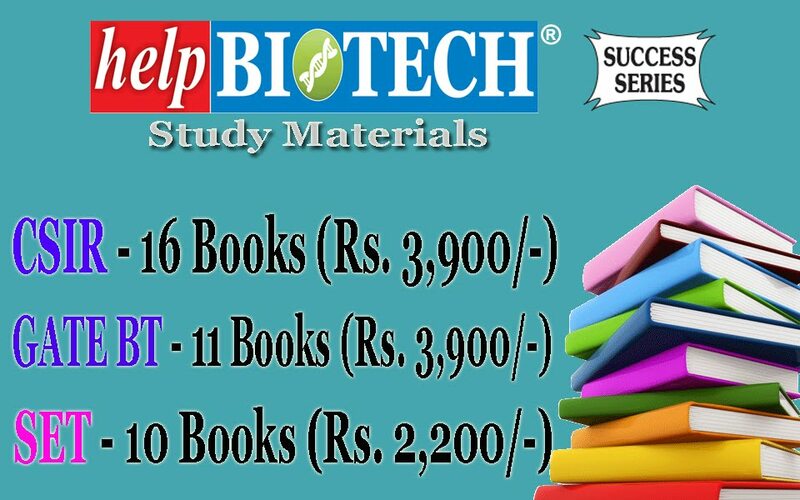 TheCICB is sponsored by Biotechnology Industry Research Assistance Council (BIRAC), Govt. of India. Eligibility: M.Sc. in any one of the following: Biotechnology /Microbiology / Microbial Biotechnology/ Biomedical Engineering / Life Sciences/ Bio chemistry / Bio Physics/ Pharmaceutical Sciences. 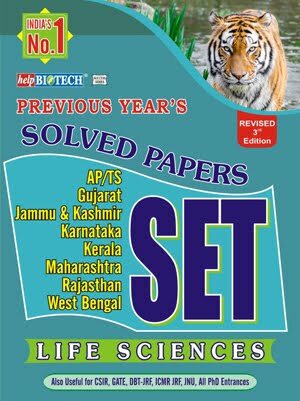 Eligibility: Areas of Biotechnology / Microbiology / Microbial Biotechnology/ Life Sciences & allied disciplines. BIRAC Innovation Fellowship: Rupees 30,000/- per month and BIRAC Innovation Grant of Rupees 2,00, 000/- per year. Period of Fellowship: Grant period is 2 years or co-terminus with the project, whichever is earlier. 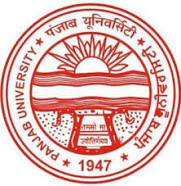 In all cases, to hold the fellowship the candidate is required to work at the CIC-B, PU premises. 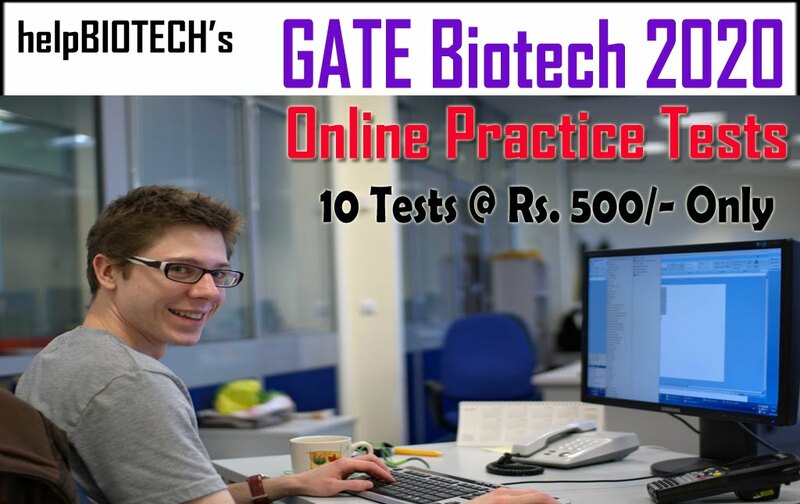 Eligibility: Ph.D.Biotechnology/ Microbiology/Microbial Biotechnology/Biomedical Engineering / LifeSciences/ Clinical medicines/Biochemistry/BioPhysics/ Pharmaceutical Sciences & allieddisciplines. 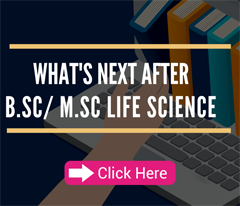 Eligibility: Ph.D. in areas of Biotechnology / Microbiology / Microbial Biotechnology / Life Sciences / Chemistry / Food Technology / Pharmaceutical Sciences & allied disciplines. Innovation Grant of Rupees 5,00,000/- per year. Period of Fellowship: Grant period is 1 years; extendable to 1 year more depending upon the progress in achieving commercialization co-terminus with the project, whichever is earlier. Applications should reach on or before 16April 2019at the above mentioned addresses. The candidates shortlisted for the interview will be informed through email or telephone.